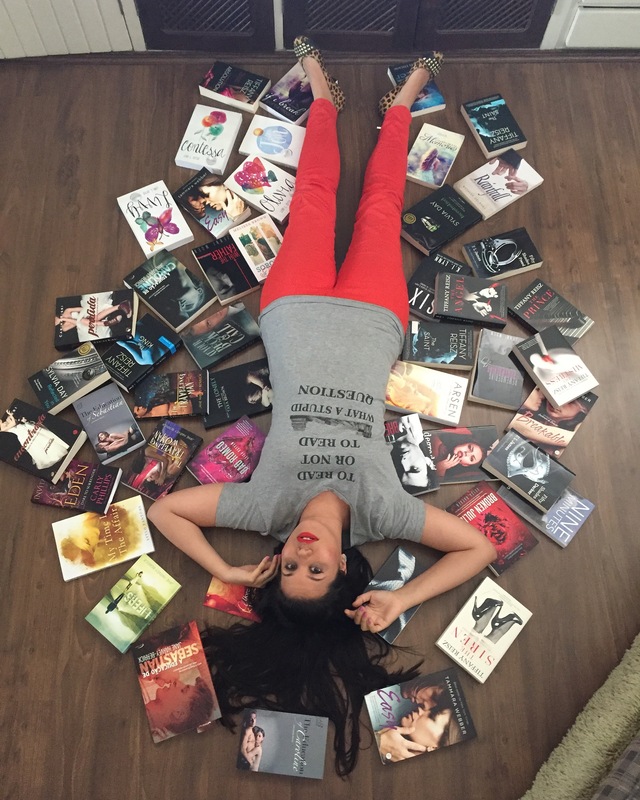 A bookaholic's blog…because there's a beauty in every book. “Hi, I’m Carol and I’m a Brazilian book addict (proud to be a bookworm o/). I created this blog to talk about the books I read, new releases, authors and/or anything related to reading, books and writing. I hope you enjoy it! Learn more about me HERE.